While everyone is going gaga over the Nokia PureView 808, HTC is being ignored who introduced some awesome new camera features which will be seen on the new One series. 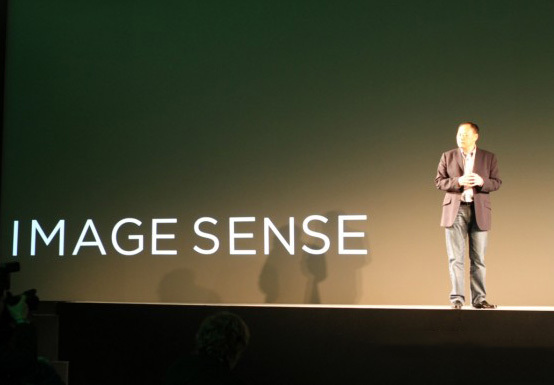 The new One series was announced yesterday which will be boasting a new camera technology called ImageSense. Now let us explain what all this is about. The new technology brings in improvements to every part of the camera, including the lens, the sensor, the software, and even integrating a new custom HTC ImageChip. HTC has combined all of these elements to produce their fastest image capturing camera module which offers the best image quality even under adverse conditions and has an easy interface that enables quick access to capturing stills and videos with side-by-side photo and video capture buttons. You can take an image in just 0.7 seconds as the new camera assembly has a superfast 0.2-seconds autofocus. The lens is an f/2.0 lens, which means it is one of the biggest apertures available on any smartphone till date. So taking pictures in low light conditions will now be a piece of cake.The new camera technology also supports HDR imaging and will help in reducing image noise, providing greater color accuracy, and higher overall quality of photos. The best part about the new ImageSense technology is the ability to capture a photo and shoot video at the same time. Now, while you’re shooting an HD video, all you have to do is tap the shutter button and it snaps a high-resolution still photo while the video continues to shoot. You are also able to capture a photo frame from a previously recorded video. Sounds pretty neat!